These are some of the top shows on Netflix that are worth binge watching, and may even have you watching them again once you get through them the first time. I have watched or am currently watching each of these shows (some I have watched more than once) and I highly recommend each one. Each has different reasons why they keep you entertained and make you press play for the next episode as soon as the current one ends. 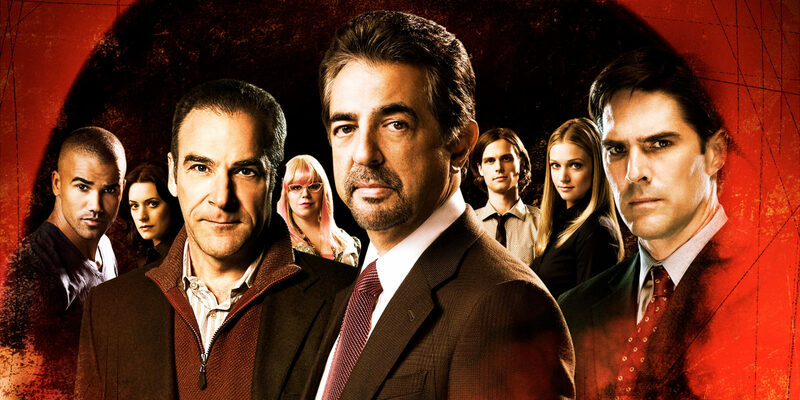 Criminal Minds: If you want a show that will always have you wondering what’s coming next and always a little scared, this is the show for you. The characters each have a distinct role on the show, yet mesh well together and make the show interesting. Each suspect they go after creates a new definition of creepy and you won’t be satisfied until the criminal is caught and you finally have the solution to what happens to each of the victims. 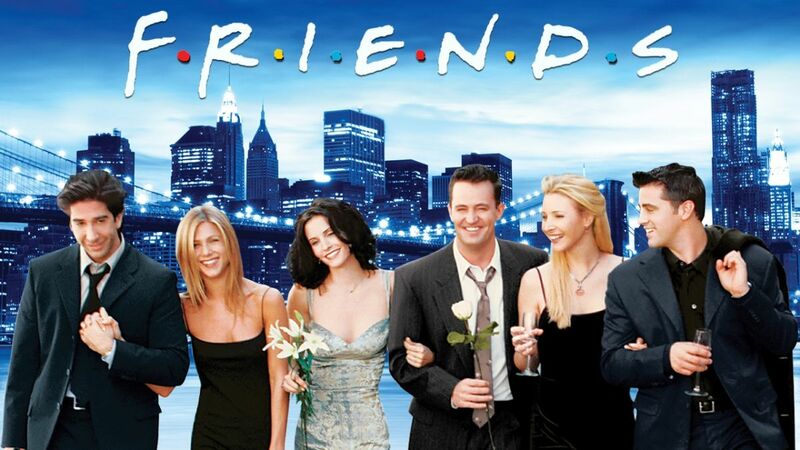 Friends: This show is great for any time of year and any mood you’re in. Though it was filmed in the '90s and things were different than they are today, the show is still relevant and the characters relatable. Whenever I don’t know what to watch I always pick a random season and can sit down for hours enjoying the show. The Office: A comedy that many people know of, this show builds up and gets funnier with each season. Get through season one and you will not be able to stop watching. With each episode being around 20 minutes, it is very easy to watch multiple episodes in a row and find yourself going through a season in just a few days. 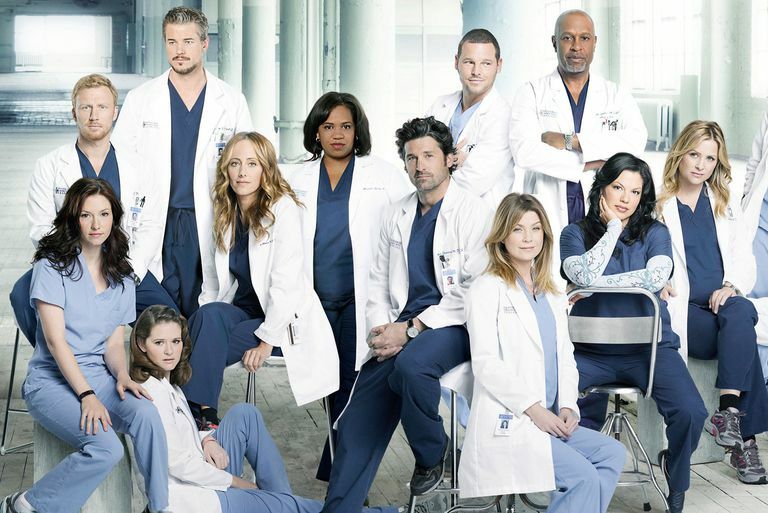 Grey’s Anatomy: This is a show that is still currently on TV, as it recently started its 15thseason. From where the show started to where it is now, many things have changed. However, it never fails to entertain me and there is always something that comes along to catch you off guard when you think you have a grasp on how the season will go. The characters are fun to watch and you’ll find yourself getting connected to what happens in their “lives”. 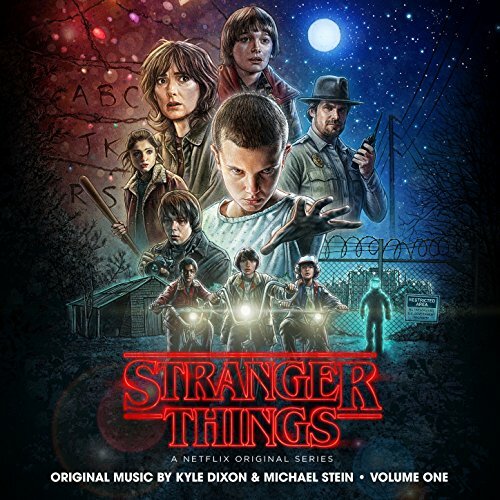 Stranger Things: This is a Netflix original show and once you start, you won’t want to stop watching until you’ve gotten through both seasons (yes, sadly there are only 2 so far). This show found a way to incorporate concepts from many well-known movies and TV shows, while still being original with a cast that makes people want to keep watching the show. There is an element of scare to the show but not too much to where it is unbearable to watch. I can’t wait for the third season to come out and to see where the story goes next. Riverdale: This show is also still currently on TV, and the third season of it is currently airing. I stumbled upon this show after I heard many mixed reviews. Once I started watching the first season, I watched it continuously until I finished the season and had to wait for the second one. There is a darkness to the show that is subtle but intriguing at the same time. Each episode leaves you on a cliffhanger and leads itself seamlessly into the new situation that arises in future episodes.